Super Hot!!! 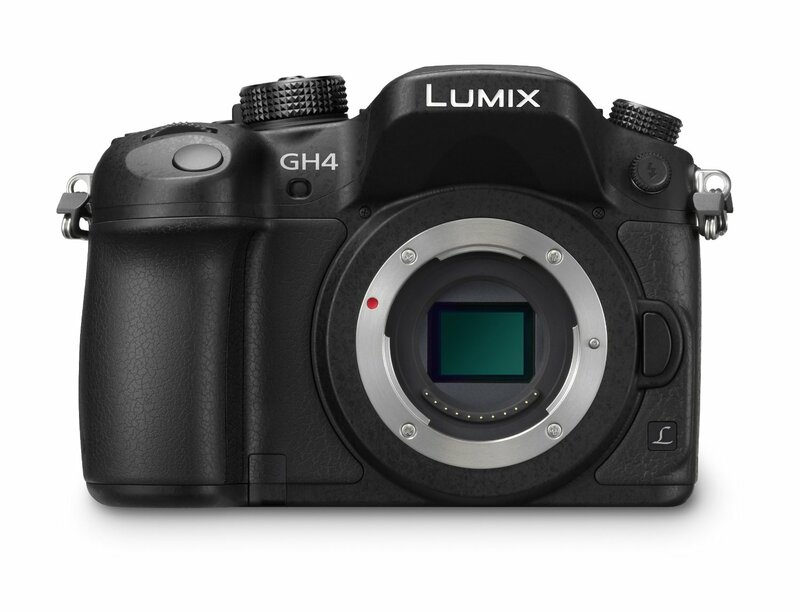 The price of the Panasonic LUMIX DMC-GH4 Mirrorless Camera has just dropped a lot! It is now for only $897.99 in most US stores Amazon/ B&H/ Adorama. This is $600 cheaper than regular. It is the lowest price we have even seen, even cheaper than Black Friday & Cyber Monday Deals this year!